The San Diego Classical Mandolin Camp may be able to offer scholarships and financial assistance to qualified students. Please contact Chris Acquavella to explore posibilities. 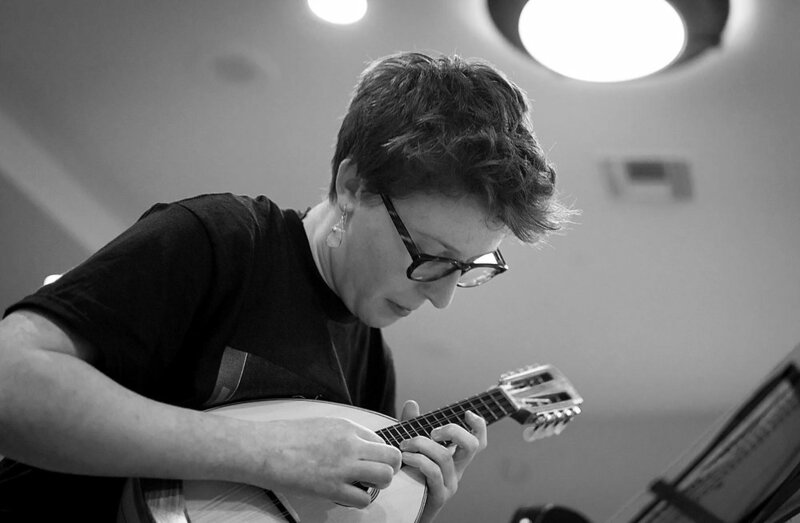 An annual camp, directed by Chris Acquavella, that explores the depth and breadth of the classical mandolin, from baroque to modern times, through five days of classes, rehearsals, and concerts.